The phrase ‘third-party’ is used a lot in business. 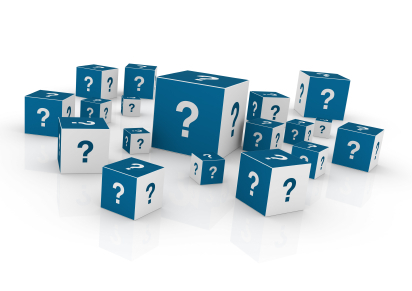 Organizations use third-party providers for many vital functions, because they don’t have the facilities themselves. 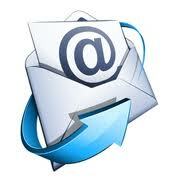 Email archiving is often referred to as a third-party solution. 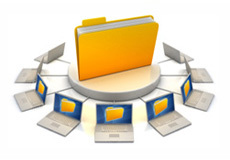 There are a number of common themes when you talk about email archiving solutions. You’ll always hear about related to compliance, eDiscovery and storage as the benefits of email archiving. Another of those themes is time. 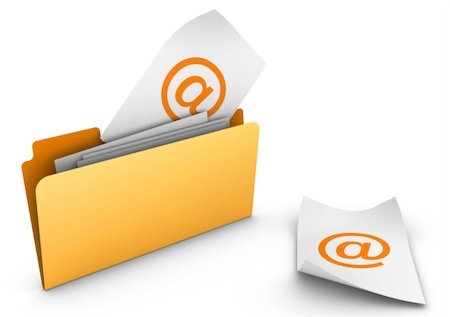 An email archive can save you time and time is also a reason you should get one. Time is a vital business commodity. Most working weeks end up as desperate races against time. Whether you’re trying to beat a deadline or trying to find a work life balance, you could always do with more time.